August, 2015, represents the 10th anniversary of Hurricane Katrina. I’ve already received the first press release from a federal agency boasting about its performance. Be prepared for many more self-aggrandizing articles pertaining to government agencies. Fact: Meteorologists performed extremely well: The storm and its effects were forecast well in advance. 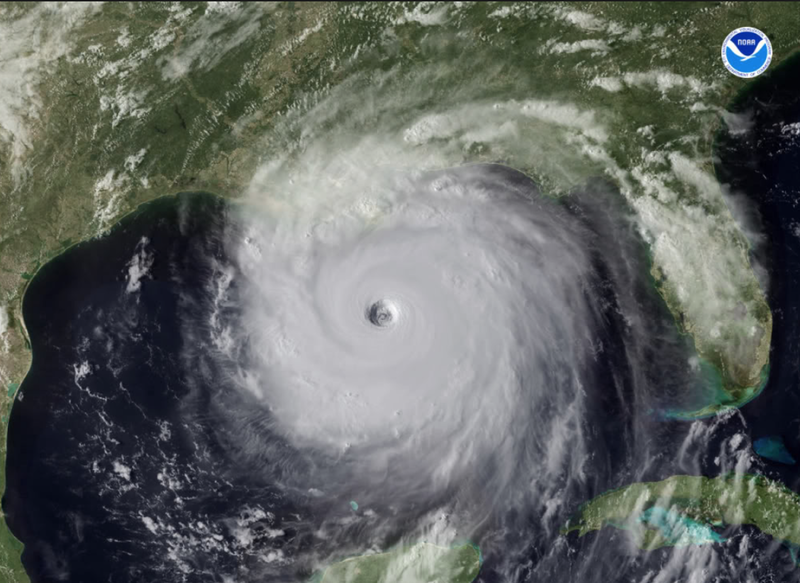 Those forecasts allowed the largest storm-related evacuation in history saving tens of thousands of lives from the flooding. For those that did not evacuate, truth is that all levels of government performed miserably. As the media asked, over and over, at the time: Where is the cavalry? Why weren't people evacuated as the winds calmed but the waters rose. 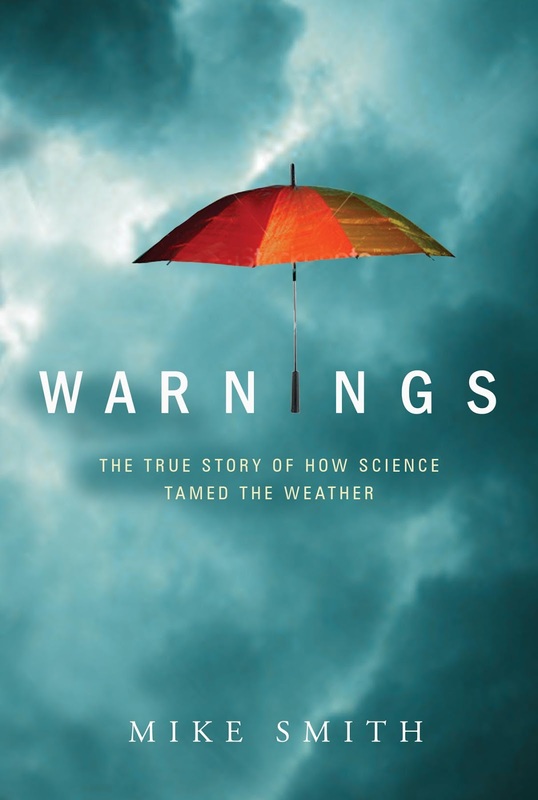 Warnings tells the story of what actually went wrong behind the scenes leading to thousands of unnecessary deaths.